Smoking– We all know that is bad for us and understand the long list of impacts it can have on our overall health. Yet with all of this knowledge nearly 3,000 teens become regular smokers each day! Today March 21st, The United States takes aim at ending the addiction to tobacco products with the National Kick Butts Day Campaign, therefore we thought it would be suitable to speak a little about this topic to our clients as well! 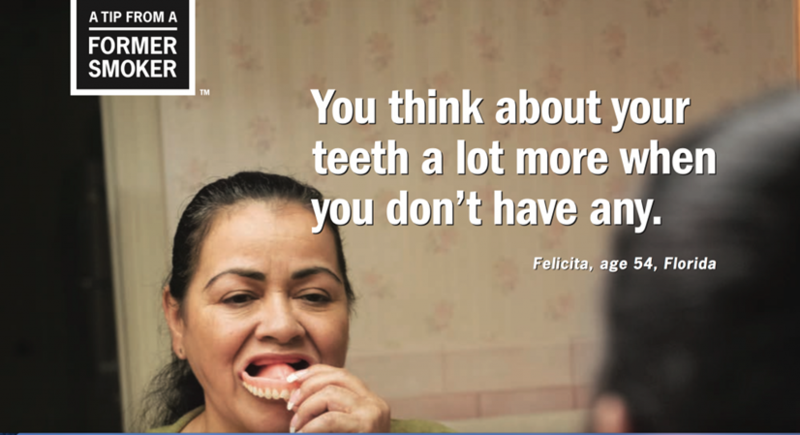 How are cigarettes and other tobacco products related to your oral health? We know that tobacco can cause the teeth to stain and become yellow as well as can cause bad breath. At the onset, these are just minor issues but they usually just indicate that overall dental health is declining. 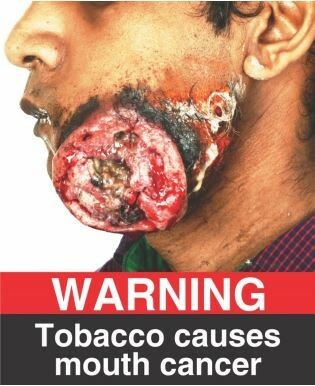 Tobacco products are also the main cause of oral cancers and gum disease. Which as we have read in previous blogs; Gum disease is an infection of the gums and can affect the bone structure that supports your teeth. In severe cases of Gum Disease or Periodontal Disease your gums can pull away from your teeth causing them to loosen and eventually fall out! Smoking weakens your body’s ability to fight infection which you guessed it makes it harder to fight off the onset of gum disease. What does that mean for a current smoker? They are at twice the risk for gum disease compared to the non-smoker and more so because it is difficult for their body heal, treatments for gum disease may not work as well as they do for the non-smoker. Not only is the smoker twice as likely to develop gum disease, they are also twice as likely to lose their teeth all together from the periodontal disease. Plus added bonus, before you lose those teeth you are 50% more likely to need root canals (insert sarcasm). For those of you who think that smokeless tobacco is somehow better for you. I am going to change your opinion on that during this paragraph. 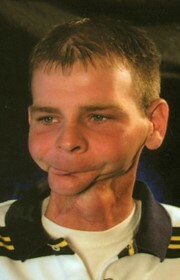 Prolonged exposure to smokeless tobacco products such as chewing tobacco, Snuff, Dip, and Snus have been proven to cause mouth, throat, and esophagus cancers as well. In some cases parts of the mouth, jaw or throat may have to be removed. In addition to hindering one’s ability to eat or speak normally, these amputations can cause many emotional and psychological problems. Smokeless tobacco is extremely difficult to quit as it delivers 2-3 times the amount of nicotine as a cigarette meaning that “dipping” 8-10 times a day is the equivalent to smoking 30-40 cigarettes! Chewing tobacco and Snuff are also particularly nasty because it contains 10 times the amount of cancer causing substances than cigarettes. Below I share a snippet of Gruen Von Behrens’ story, who became a smokeless tobacco user at the age of 13 and who was diagnosed with cancer by the time he was 17! If you are a smoker or a parent with a child who you suspect may be using tobacco, you can start by understanding that tobacco dependence is a nicotine addiction disorder. There are four aspects to nicotine addiction; physical, sensory, psychological and behavioral. All aspects of nicotine addiction need to be addressed in order to break the habit. 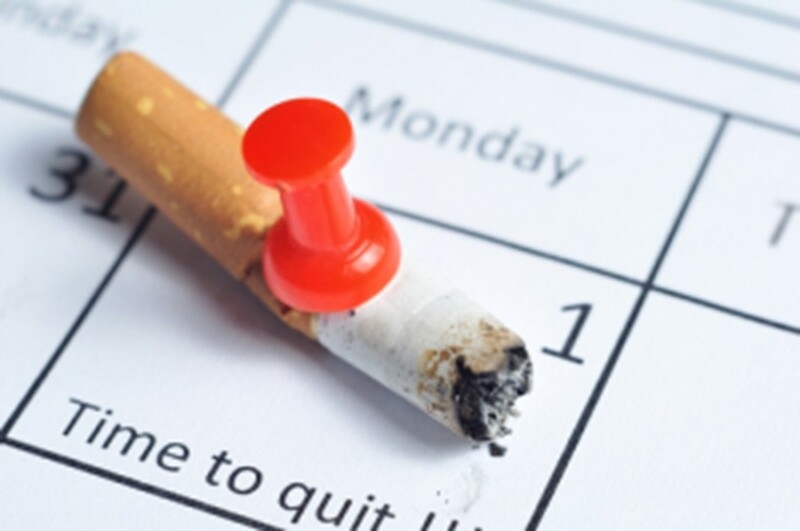 This difficulty can mean that tobacco users may need to try several times before they are able to successfully kick the habit. Once you have gotten the conversation started it is important to understand that most people who quit don’t do it on their own. They get a lot of help and support from friends, family, and significant others. It helps when you recognise your friend or family member’s small successes when quitting and avoid criticizing them if they slip up and have a cigarette. Our last piece of advice is to create distractions for them such as; go to the movies, take a walk, plan a game night, or you can sign up for a class like painting or cooking. Dr. Wendy and Dr. Jim McCreight along with their experienced Team at McCreight Progressive Dentistry offer exceptional dental care at our convenient Steamboat Springs, Colorado office. For other oral tips visit our website and check out our informative videos! Make sure to Follow and Like us on Social Media; Facebook, Twitter, and Instagram for all the latest updates. By: Anna Nierenberg, Director of First Impressions at McCreight Progressive Dentistry.